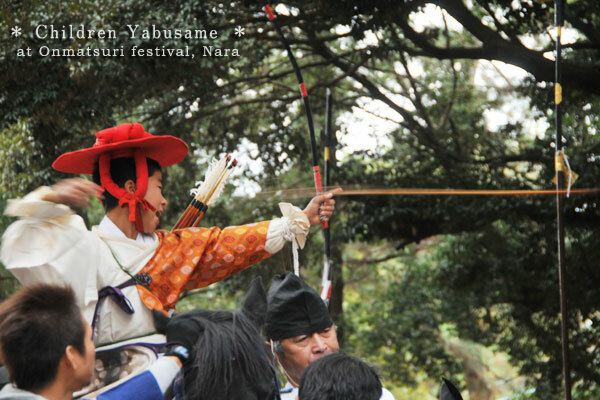 Children’ yabusame is performed by the 5th and 6th grade of primary school students. Yabusame by children this year was so impressive! This boy was very good at this and meeting expectation of all audience! Taken on the day of Kasugawakamiya On-matsuri Festival. Japanese Sushi Roll Maker “Futomakimakki” — Easy and Fun! !